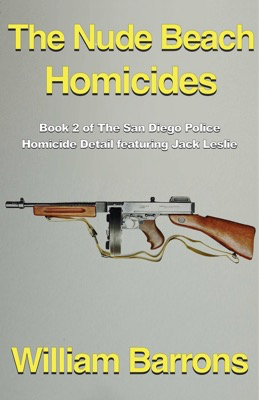 This is the first in his four-novel (and more coming) series about the San Diego Police Homicide Detail and featuring Sergeant Jack Leslie; much revised from the original, published as “The .22 Caliber Killings. 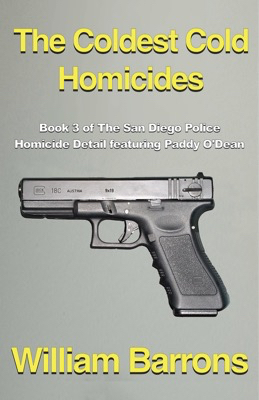 Homicide Detail and featuring Detective Paddy O’Dean. 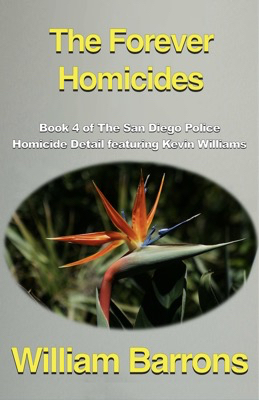 Fourth novel in his series about the San Diego Police Homicide Detail and featuring Sergeant Kevin Williams. Born 1926, in Cadillac, Michigan, the oldest boy of fourteen kids. Survived the Great Depression and joined the Marines the day after I turned 17. Could hardly wait to go fight those nasty Nazis and Japanese. 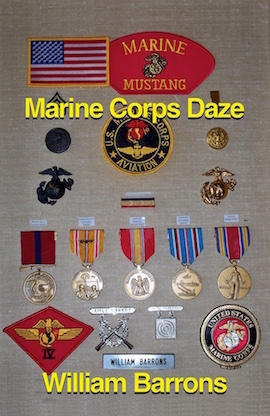 Served 2½ war years in the Marines. Got married, went to college, had kids, re-joined the Marines in 1949 - in time for the Korean War. Became a Marine Second Lieutenant but was a Platoon Commander only for a short while as my sick wife nearly died and I had to resign to care for my family. Became a Telephone equipment engineer with AT&T in Chicago. Then was a kitchen and home remodeling designer for 22 years. 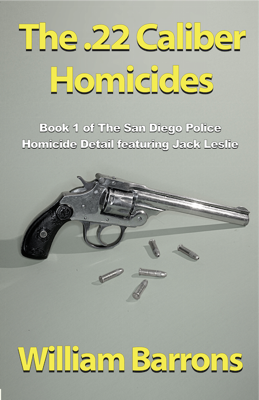 Retired at age 69 and began to research and write novels. At age 89, I’m still at it! 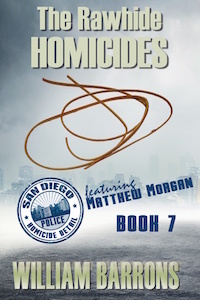 what is 7 in addition to 9? Copyright La Vonne Misner. All Rights Reserved.